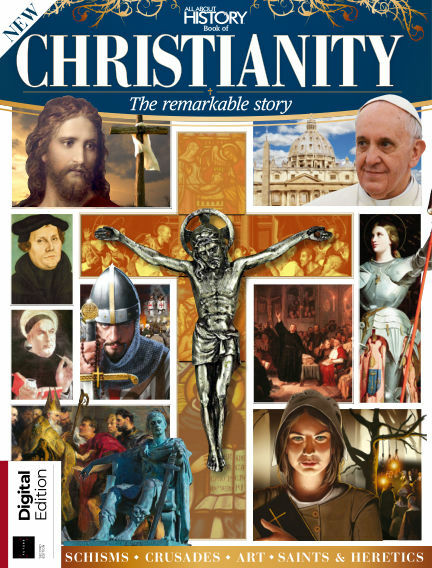 In this issue of All About History - Book of Christianity : The story of Christianity is arguably history’s most extraordinary. From its humble beginnings, shrouded in myth and mystery, to its rise to imperial status, the All About History Book of Christianity tells a story more than 2,000 years in the making. With Readly you can read All About History - Book of Christianity (issue 2nd Edition) and thousands of other magazines on your tablet and smartphone. Get access to all with just one subscription. New releases and back issues – all included.